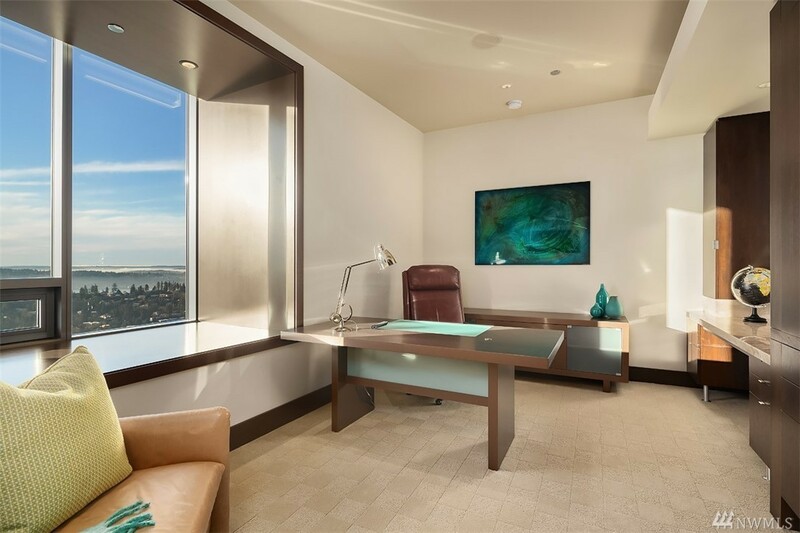 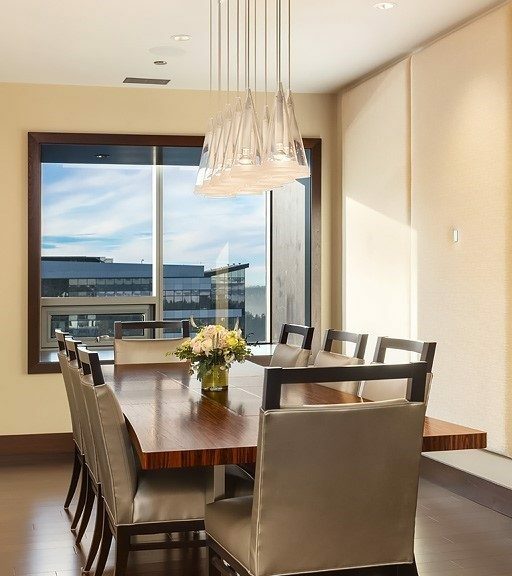 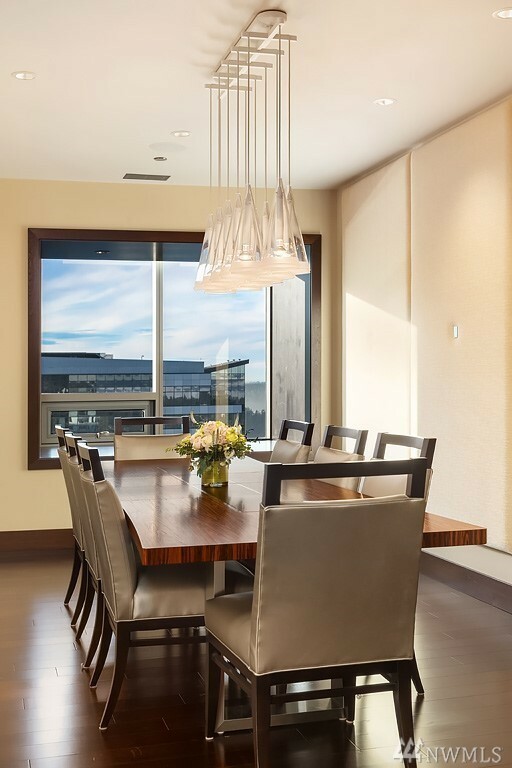 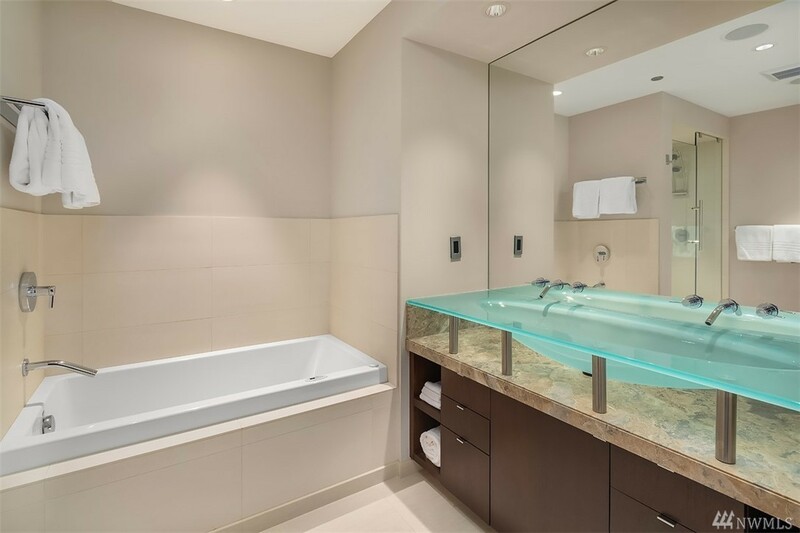 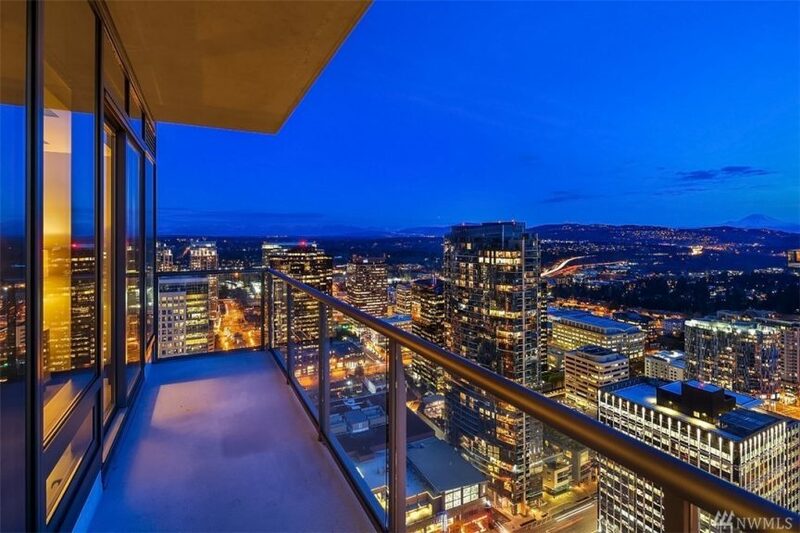 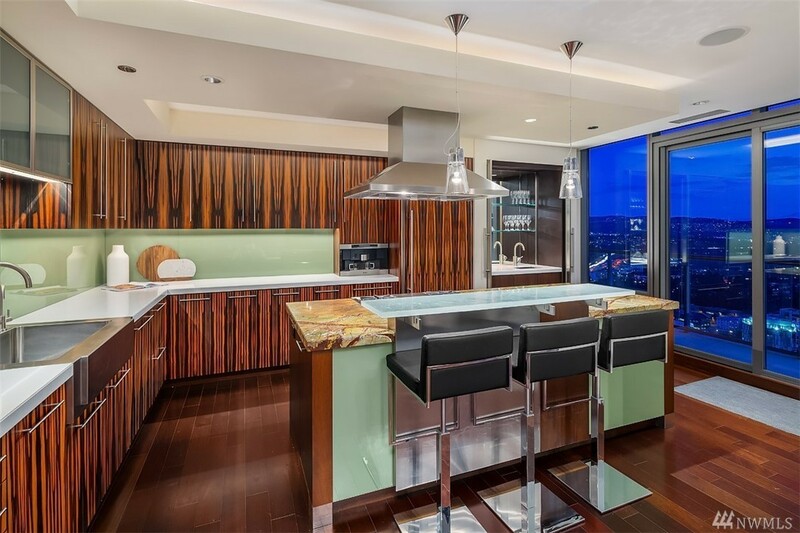 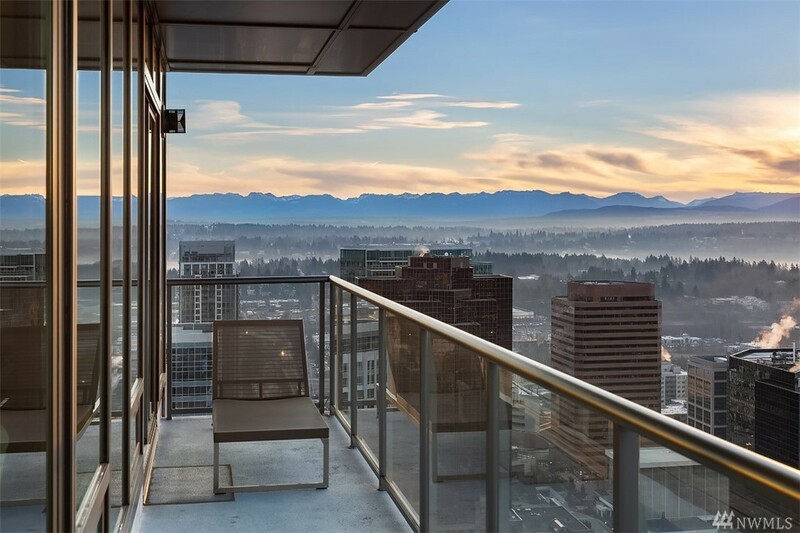 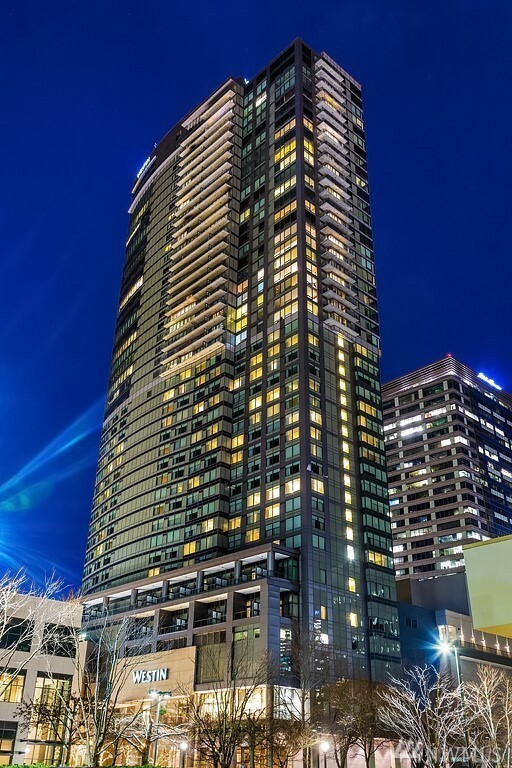 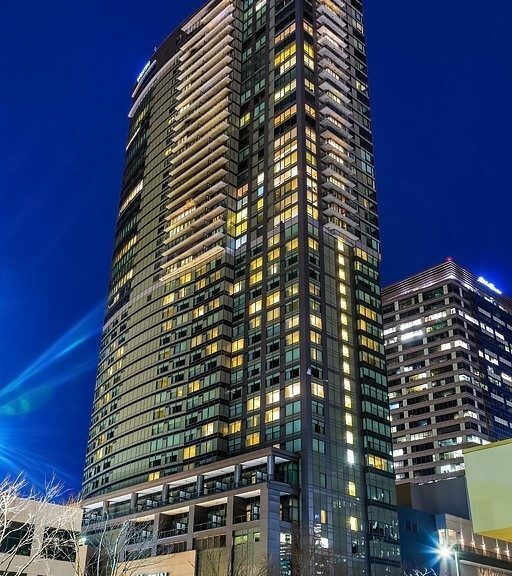 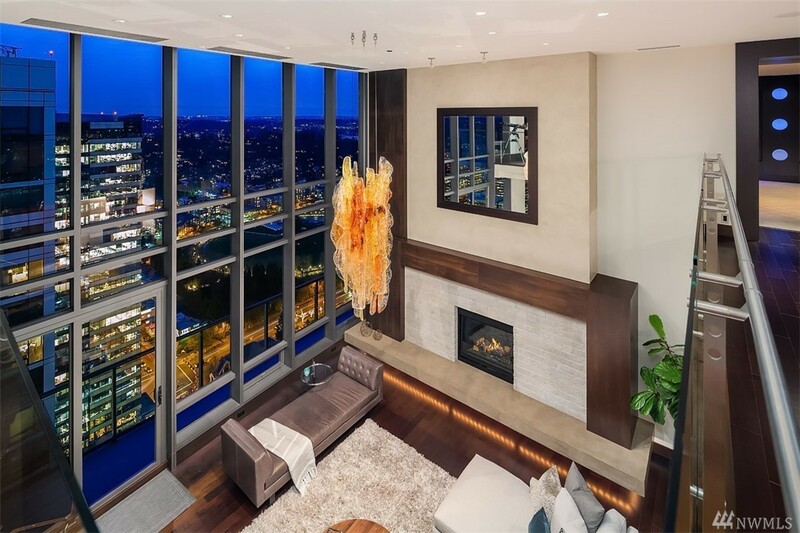 A stunning $9.78m penthouse at One Lincoln Tower hit the market yesterday with news from the PSBJ today that the seller is none other than hall-of-famer Edgar Martinez. 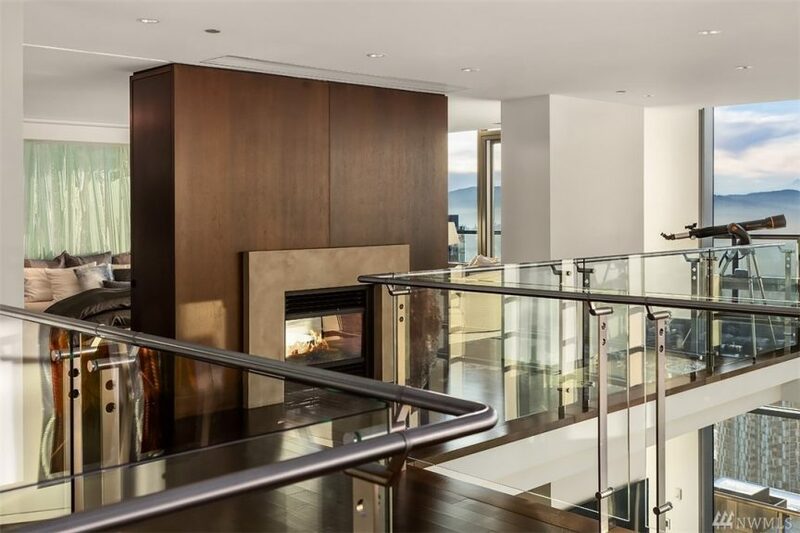 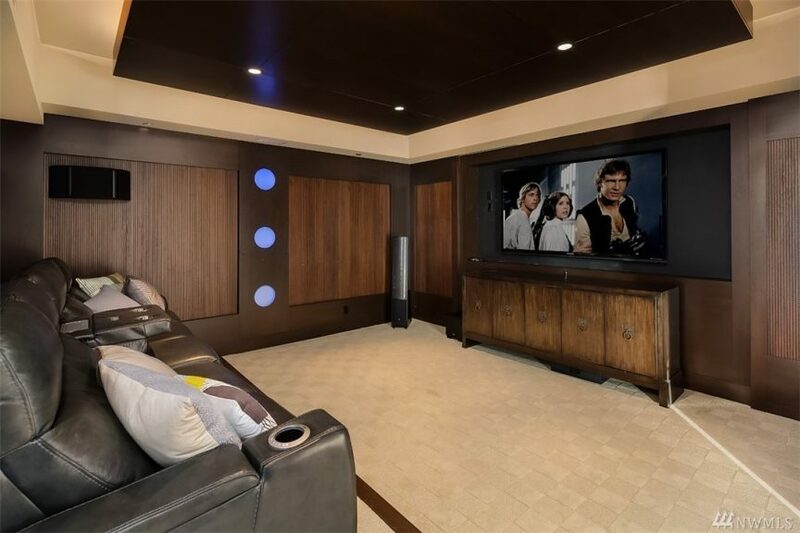 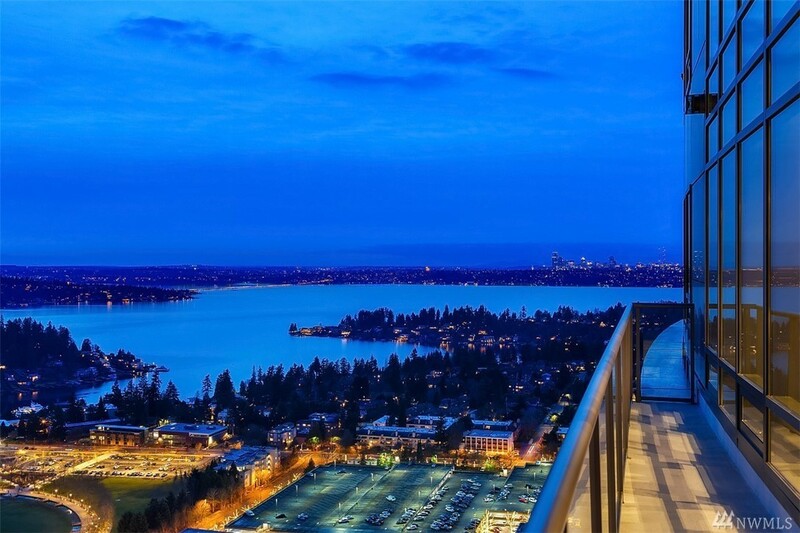 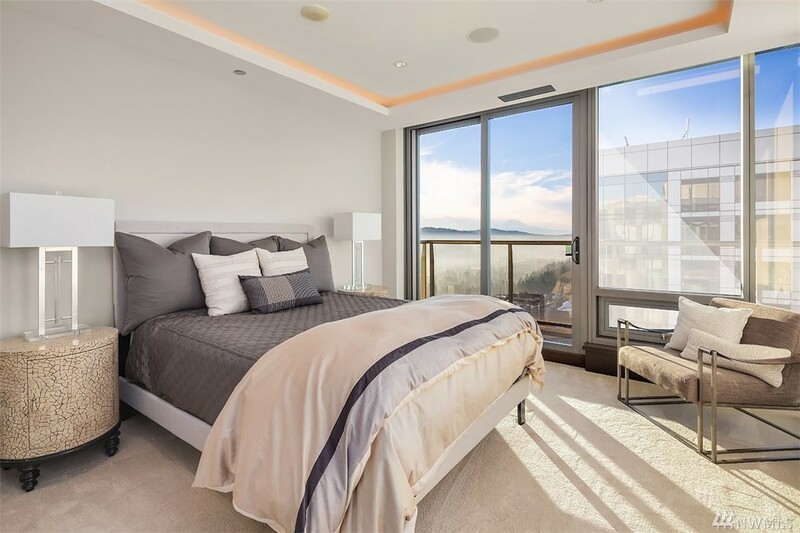 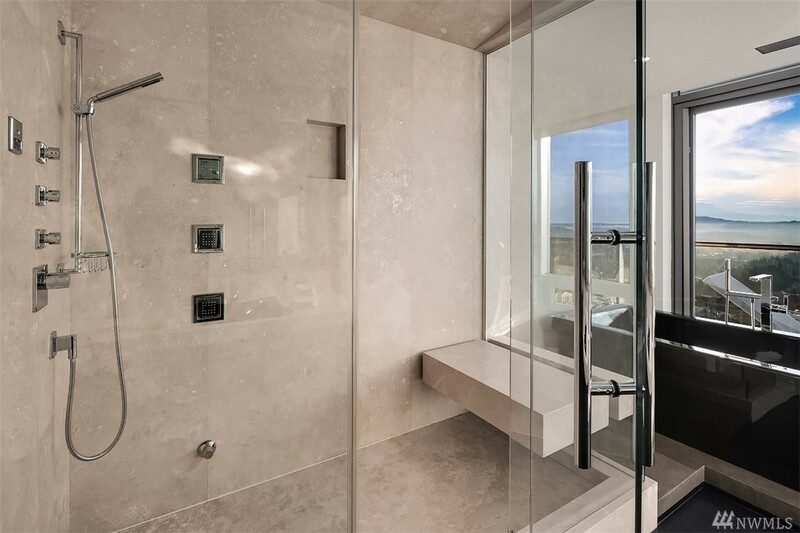 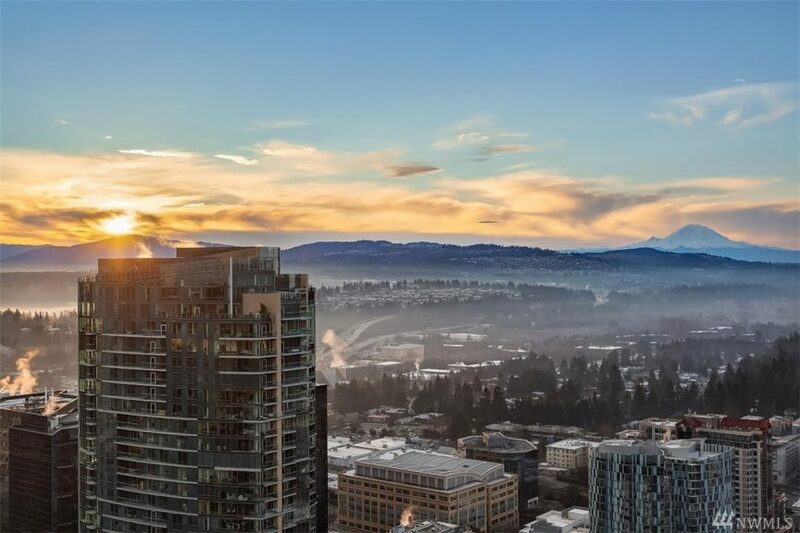 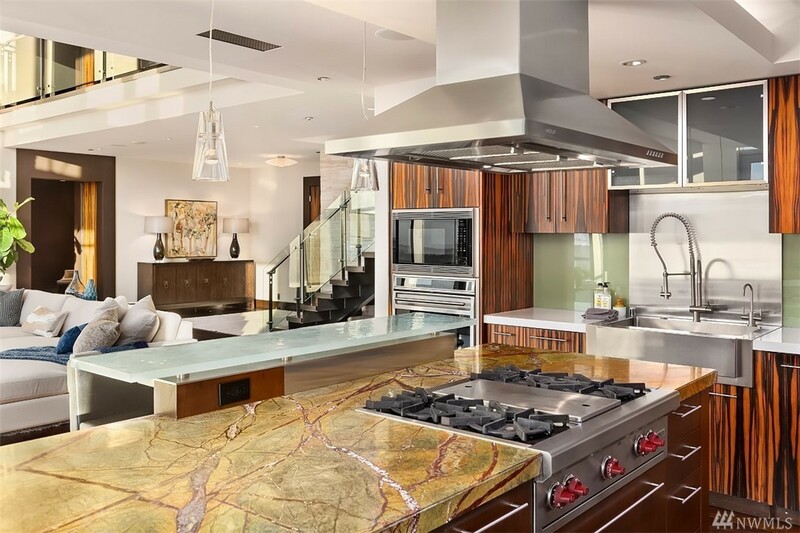 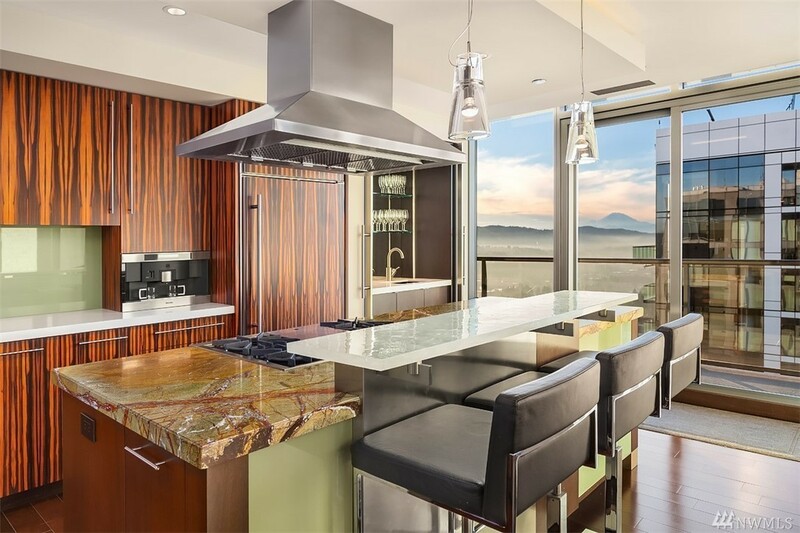 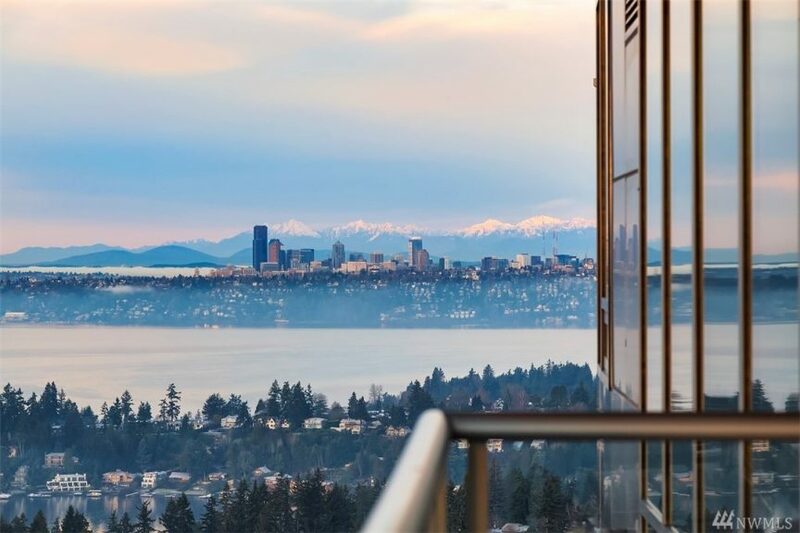 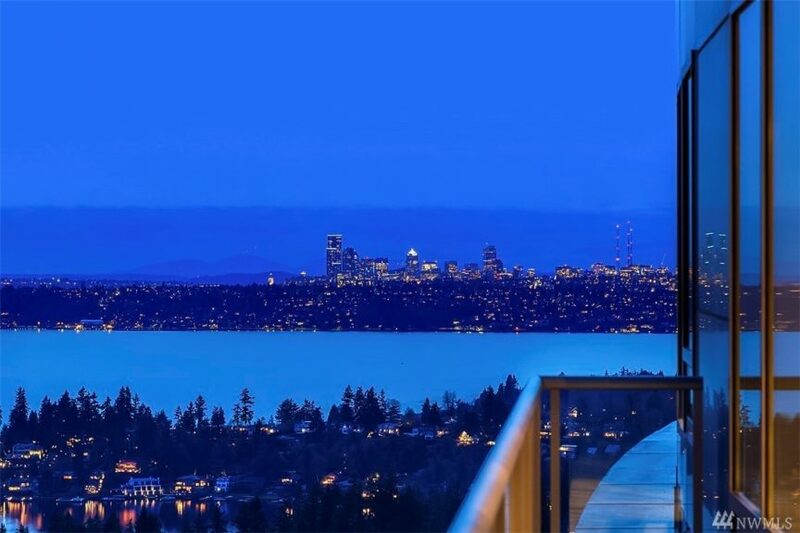 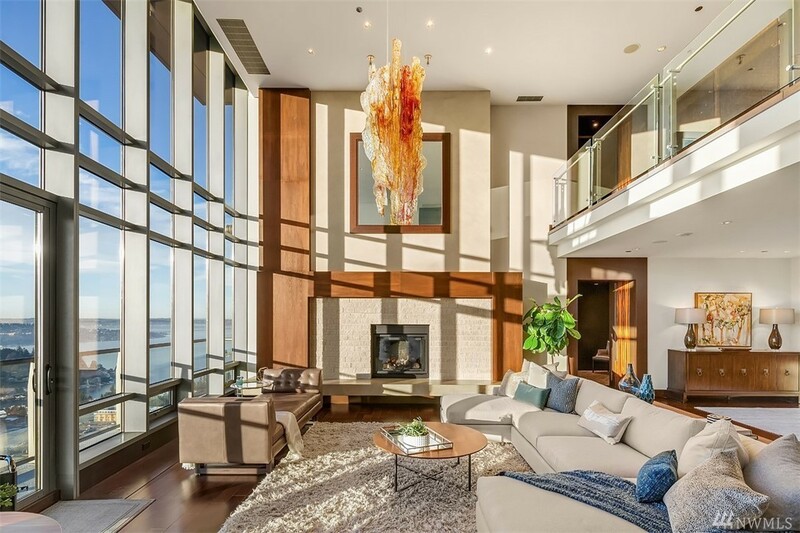 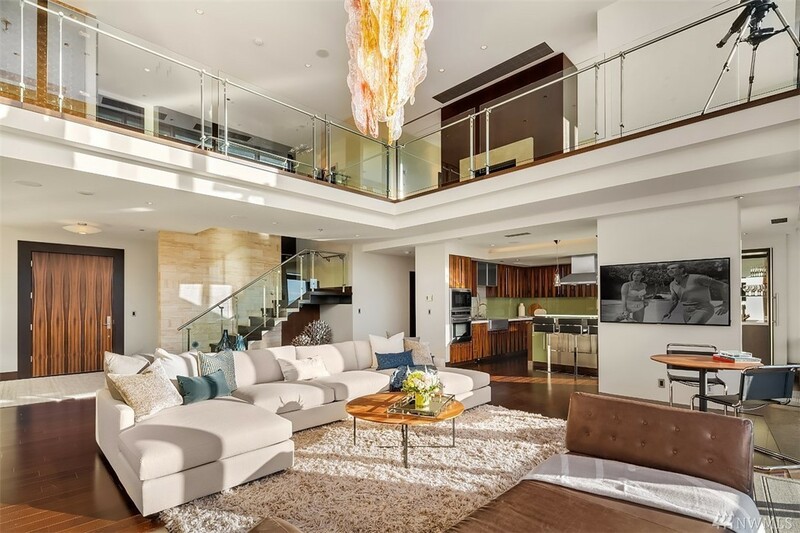 The two-story 4,058 square-foot penthouse has 20-foot floor-to-ceiling windows, which draw in the lake, city and mountain views from Bellevue to Seattle. 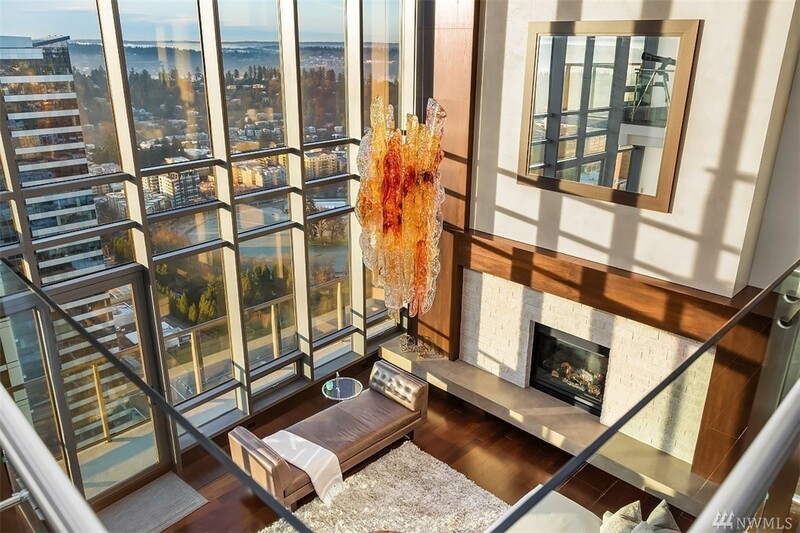 There is an expansive great room and chef’s kitchen; a luxe master ensuite with fireplace on the second level; a private screening room; large chilled wine cellar for 400-plus bottles; a master suite on the main level for guests; an office; and tech amenities like Lutron lighting and Crestron home automation system; 24-hour concierge; and Westin Hotel services and amenities including fitness pool. 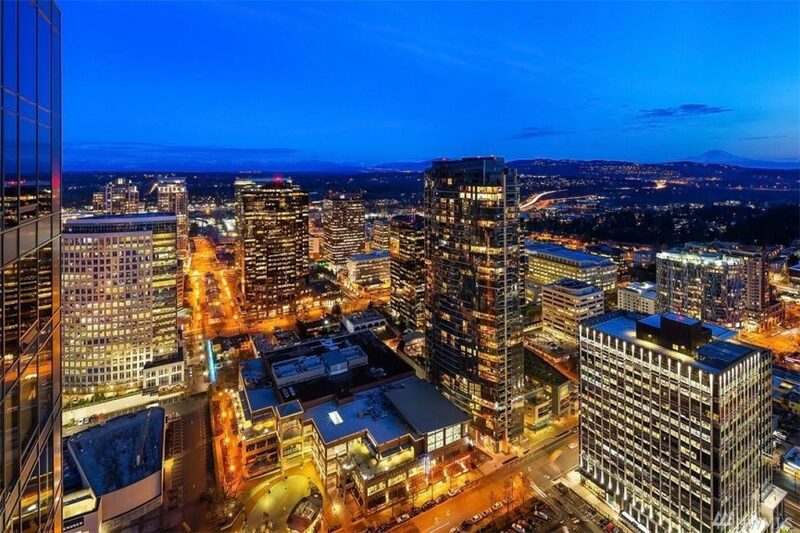 Listed by Tere Foster and Moya Skillman, Compass Washington.